Thanks for the tips! I definitely think that with my first, I put off trying to lose weight because I was nursing, and I figured it would happen naturally. And while it did, it probably would have gone a lot easier if I hadn’t also used nursing as an excuse for eating like poo. Now that I’m 2 weeks into nursing number 2, I can’t wait to try these tips out! These sounds like a helpful tips. I will keep in mind to follow them when time comes. Thank you for sharing with us at #HomeMattersParty. We would love to have you again next week. With my first I gained close to 80 pounds. To lose weight I focused on nutrition with mostly eating clean whole foods and lean protein. I didn’t calorie count. I ate healthy food when I was hungry. I would allow myself a light indulgence once a week. If berries didn’t cut the cravings then I would slice up an apple in a bowl and mix in almonds dusted with cocoa powder. It helped keep me on track. I eliminated dairy because both of my children have sensitivities to it. It’s easier to cut things like ice cream out when a baby’s comfort is the issue. I worked out 5 days a week. I made it happen by nursing my little one and putting him into the swing right after which usually guaranteed me an hour of workout time. Nursing him whenever he was hungry. I lost all of the weight and some more by month 6. My second baby is now 12 weeks old. I gained 60 lbs during the 2nd pregnancy. I follow the same healthy eating habits and wake up at 5 am for hot yoga classes 4 days a week leaving my family sleeping. I’m down 40 lbs. working out helps me be a better mom and wife. The weight loss is a plus as well. I also wore a post partum corset this last time and I think that helped me recovery more quickly. Wow nice what’s your meal plan for the whole day ?? I have been taking mummy magic weight loss tea for two months after pregnancy and got off all extra (35 pounds) weight from my body. Great tips and nice post.Thanks for linking up to Merry Monday! Sharing on G+! Have a great week! 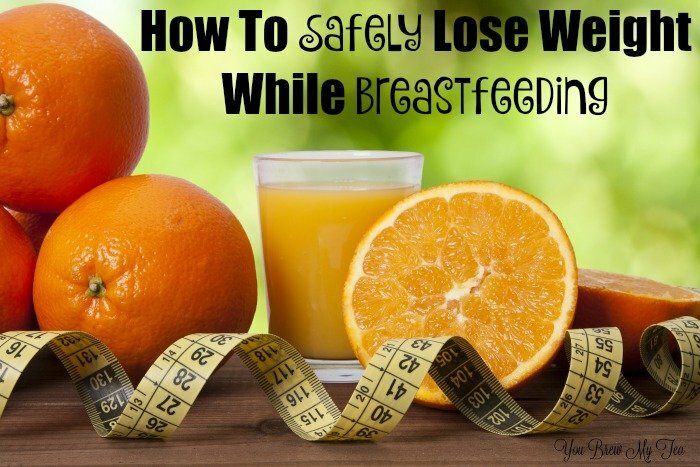 weight loss while breastfeeding is really not as easy as everyone makes it sound! With my second, I stayed active & ate healthy the entire pregnancy, gaining only 25 pounds, but even still those last 5 pounds were a pain to lose! Why? 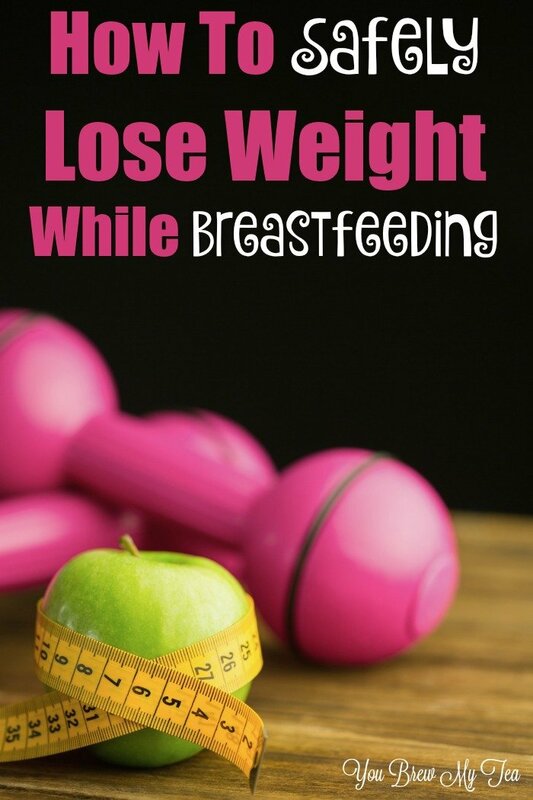 Because weight loss while breastfeeding is still weight loss; it is still difficult.There are so many different factors involved from hormones to lack of sleep. The important thing is just to be persistent, and eat healthy. Great tips!